It’s all in the name. 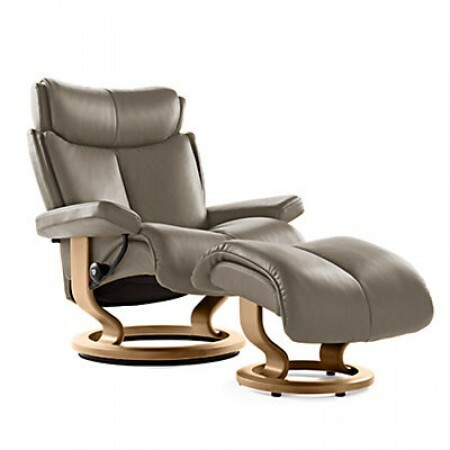 The Magic chair (medium) is truly extraordinary. 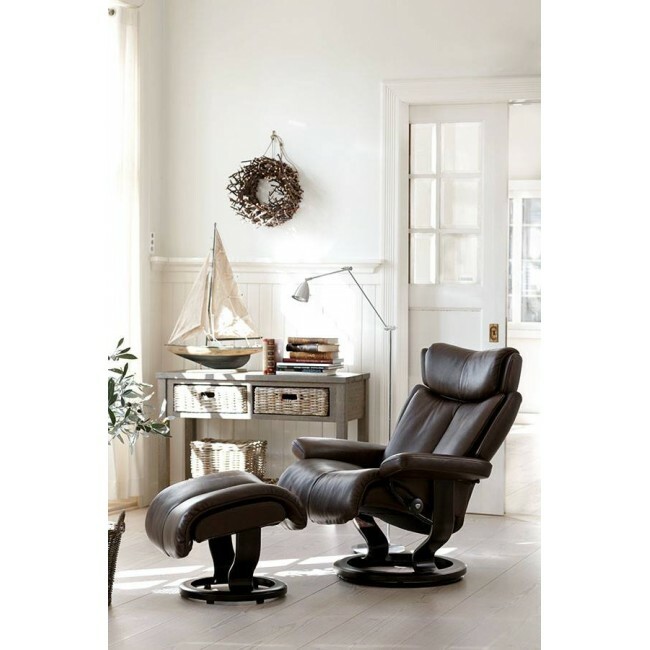 With luxe cushioning, Stressless patented Glide and Plus systems, and adjustable headrest, Magic responds to your every move. Ease into Magic and don’t be surprised to find yourself enchanted by the new level of comfort you discover its unbelievable design.